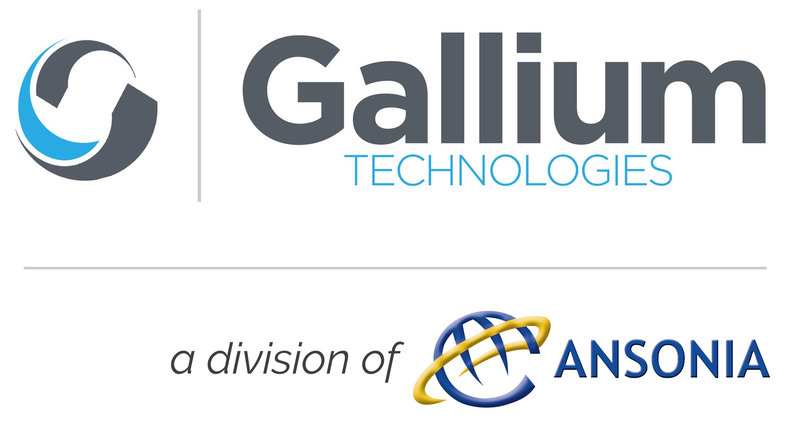 Joining footprints allows both Ansonia and Gallium to collaborate and provide innovative services to customers. The combined product roadmap will be finalized in the coming months. Ansonia Credit Data is the next generation business credit reporting service. Ansonia’s business credit reports and credit decisioning tools are easy to read and the only customizable ones in the industry. No annual fees, no long-term contracts, no setup charges—just affordable quality data. Ansonia Credit Data is your next-generation business credit reporting service with more than $1 trillion in accounts receivable trade data from major industries across North America. No set-up fees, annual fee or long-term contracts. Lina Chindamo Joins the Company With 20-Plus Years of Success in Credit Risk Management.